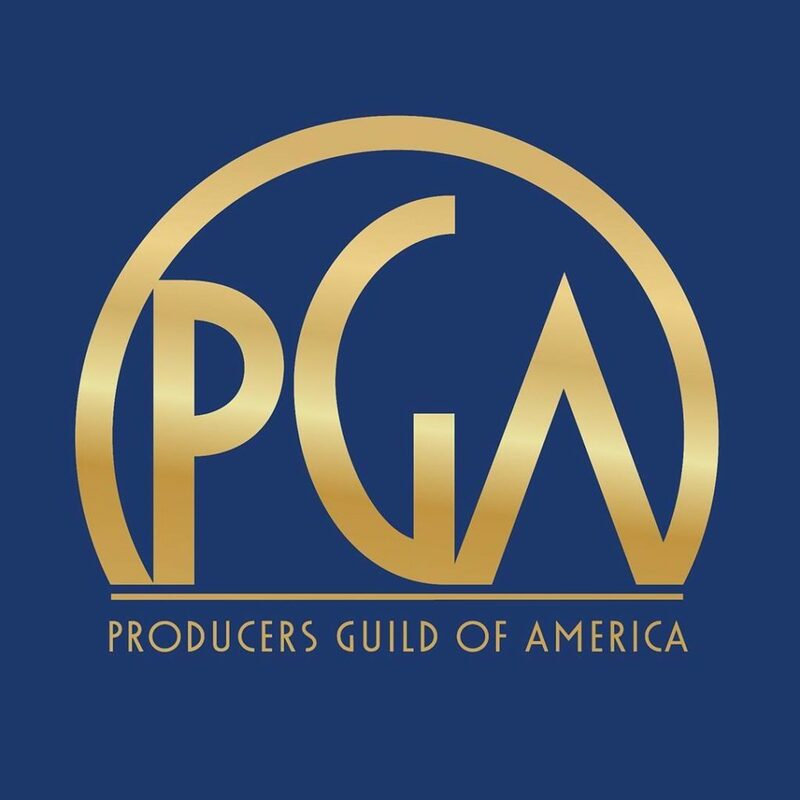 Winners of the 30th Annual Producers Guild Awards announced in Los Angeles on January 19 included two genre works. The animated movie Spider-Man: Into the Spider-Verse followed up its Golden Globes win, and HBO Films’ Ray Bradbury adaptation Fahrenheit 451 won for Streamed or Televised Motion Picture. Green Book walked away with the marquee prize, the Darryl F. Zanuck Award for Outstanding Producer of Theatrical Motion Picture. It also won at the Golden Globes this month, making it the favorite for the Best Picture Academy Award.